New Southgate railway station, also in Zone 4, is also nearby. Cockfosters is the last station on the Piccadilly Line, but is in Zone 5, so you'll probably be able to save a bit of money by connecting between Tube and bus at Southgate. Just outside Cockfosters is Trent Park, perfect for a walk and a picnic. Just over the M25, the 298 terminates in Potters Bar. Why not try the town's best rated restaurant, Bistro The Walk on the High Street. See a full timetable for the 298 here. There's a live map of buses on route 298 here. Diagram of the 298 and major connecting routes. Not to scale and hugely simplified. Red routes are on the London Bus Network and accept Oyster. Green routes are not part of TfL and do not accept Oyster. From Arnos Grove, you can use the Piccadilly Line or any of the bus routes on this map to connect with the 298. New Southgate railway station: Click for departure list, live departure boards, TfL Oyster fares and fares to outside Greater London. Southgate is also on the Piccadilly Line. Here is the bus connections map. Cockfosters, at the end of the Piccadilly Line has these bus connections. See a map of all buses in North West London here. 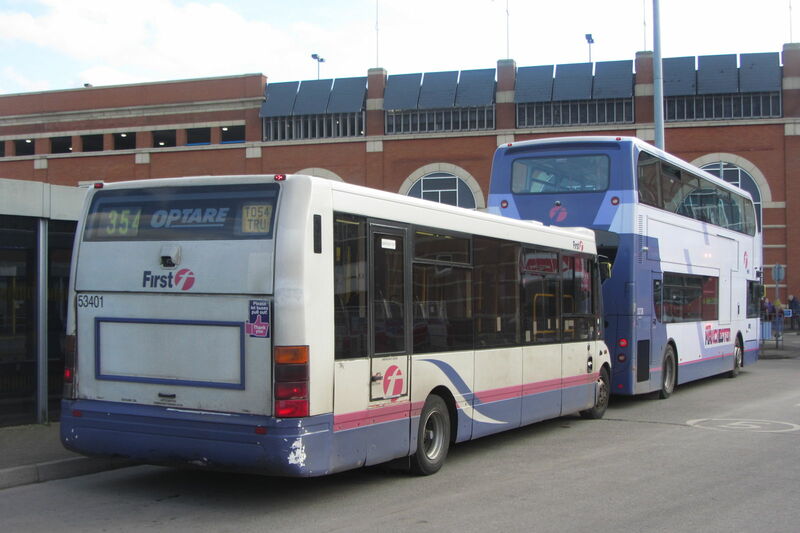 See a map of all buses in Potters Bar here and all buses in Hertfordshire here. Potters Bar rail station: Click for departure list, live departure boards and fares. Fares are set by Transport for London. If you're paying by cash, there's a flat fare of £2.40. On Oyster it's £1.45 with a bus/tram daily price cap of £4.40. It's also included in all TfL Travelcards and Oyster daily price caps regardless of for which zones they are valid, meaning you can use London's buses to travel to all zones while only paying for those in which you choose to travel by rail. Although part of the 298 route is in Hertfordshire, the Intalink Explorer multi-operator ticket is not valid on this route. Between Arnos Grove and Cockfosters, you can also use the Underground's Piccadilly Line. A single journey between the two by tube costs £1.50 off-peak or £1.60 peak on Oyster or £4.50 cash. Between Potters Bar and New Southgate, you can use the train. See links above for the departure times. Single fares range from £2.90 to £4.30 and return fares from £3 to £5 depending on when you travel.